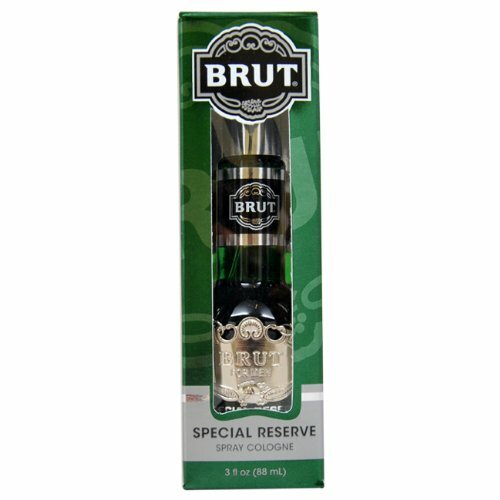 Brut was launched by the design house of Faberge Co. This product is a fragrance item that comes in retail packaging. It is recommended for casual wear.